We were recently discussing trends that we're seeing pop up in our Indianapolis flooring showroom. 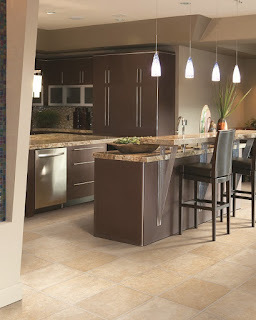 Luxury vinyl flooring is near the top of the list. It has all the comfortable, easy maintenance qualities of vinyl with the look of expensive hardwood or tile flooring. We'd even go so far as to say that today's luxury vinyl flooring is gorgeous! We're excited when we can recommend a beautiful, high quality floor that is also a low cost flooring option. 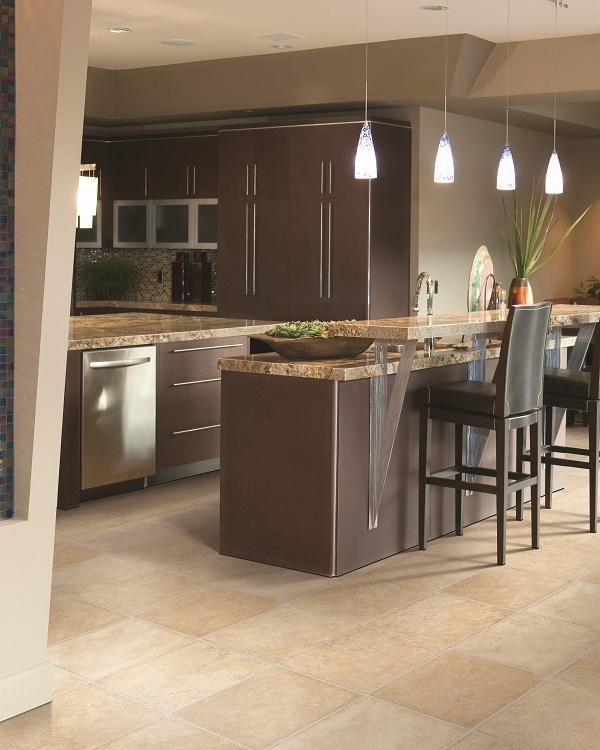 Our selection of luxury vinyl can give you the look of hardwood, stone or ceramic tile at a fraction of the cost. Luxury vinyl is a huge upgrade for any room of the house with a small price tag. Luxury vinyl lends equal amounts of style and durability. It is soft underfoot and essentially waterproof, making it a perfect choice for your kitchen or bathroom. The natural cushioning makes it comfortable to stand on for hours while cooking or perhaps in a basement where you'll be doing entertaining. Vinyl flooring also maintains a constant temperature all year long so it is comfortable enough to walk on barefoot. It's hard to compete with vinyl flooring when it comes to easy clean-up. Luxury vinyl withstands spills, scuffs, and even scratches from family pets. Its tight, water-resistant fit and resilient surface makes for easy cleanup... and less worry. If you have pets, luxury vinyl is the perfect floor for you! Wear and tear, scratches, accidents are all no match for vinyl flooring. Resistant to muddy paw prints and human shoe prints alike, vinyl tile remains durable enough for utility areas, bathrooms and even hallways. 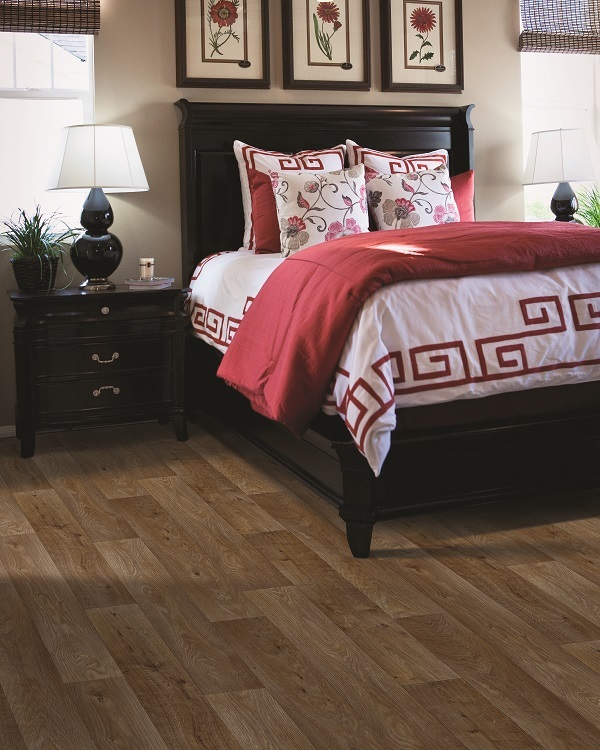 Those are three great reasons to look at luxury vinyl for your next floor. Stop by our Indianapolis flooring store and we'll show you so much variety that you'll be sure to find even more reasons. Luxury vinyl flooring is a trend that's here to stay. Looking for more flooring trends? Follow our Facebook page where we highlight trend alerts and tips!